N.H. is a different kind of swing state. Here’s why. 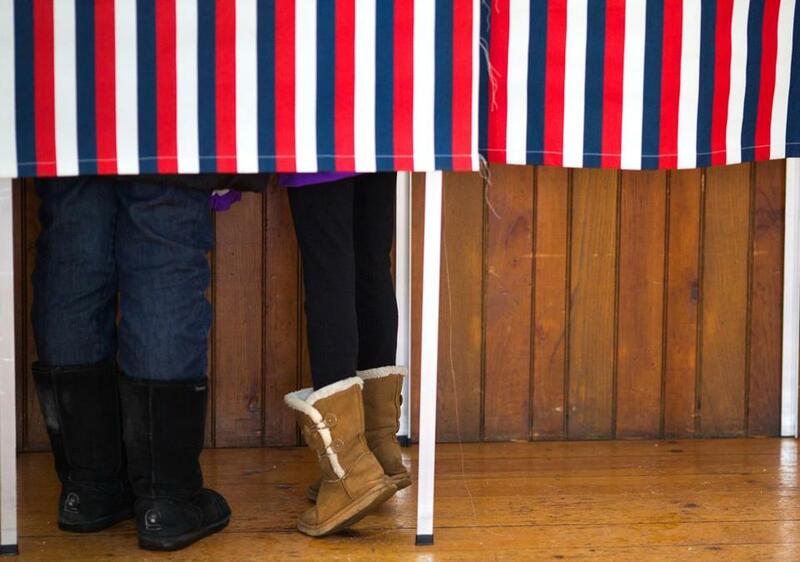 People stood in a booth while voting in the New Hampshire primary earlier this year. The presidential candidates pivoting to the Granite State and seek to capture its four electoral votes in November. Get James Pindell’s analysis first via his weekday newsletter, Ground Game. Sign up here. During the 2016 presidential campaign, there have been a lot of decisions by presidential campaigns that simply did not make much sense. But there’s real logic behind upcoming candidate travel plans to New Hampshire. Republican Donald Trump has never led a general election survey in the Granite State. But in recent weeks, as his poll numbers improved in swing states across the country, his campaign’s calculus has shifted. The number of states in play has expanded, and the four electoral votes in New Hampshire matter more than ever. For the candidates, New Hampshire is a different swing state. In other states, Democrat Hillary Clinton will aim to increase minority turnout, while Trump will try to win over working-class voters. But New Hampshire is almost entirely white, very well-educated, and consistently has one of the highest per capita incomes in the country. While manufacturing losses are as prevalent in New Hampshire as they are in other places, advanced manufacturing and white collar jobs have taken that sector’s place. Indeed, New Hampshire currently has the second lowest unemployment rate in the nation with 2.9 percent. The path to victory for Clinton in New Hampshire is in reclaiming the Bernie Sanders coalition that helped him beat her by 22 percentage points in February. This means younger and independent voters. So it makes sense that she will travel Wednesday to the University of New Hampshire with Sanders for a rally. And what else should Clinton and Sanders discuss? College affordability. After all, New Hampshire residents carry the largest student debt burden than anywhere else in the country. Trump’s path to victory is to convince enough Republicans to come back home and vote for the party. In New Hampshire and elsewhere, there is a segment of college-educated registered Republicans who cannot stomach the idea of Trump. Both campaigns increasingly view the state as vital in determining who wins Nov. 8. And if there’s one town that encapsulates this Republican anxiety, it is Bedford, where Trump only received a quarter of the vote. Trump will visit Bedford on Thursday. Then there is Libertarian nominee Gary Johnson. 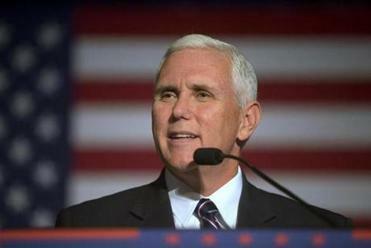 After he was denied a spot on the debate stage, he needs to somehow stay relevant and remain a real option, particularly among young voters, who has been a strong group for him. The most recent Monmouth University poll in New Hampshire shows him doing better among the 18-45 voting block than with any other age group. Hours after Clinton leaves the UNH campus in Durham, Johnson will tape a town hall with MSNBC’s “Hardball,” where he can make his pitch to students and, more importantly for him, a national audience. Want the latest news on the presidential campaign, every weekday in your inbox? Sign up here for Ground Game. And check out more of the Boston Globe’s newsletters offerings here. James Pindell can be reached at james.pindell@globe.com. Follow him on Twitter @jamespindell.